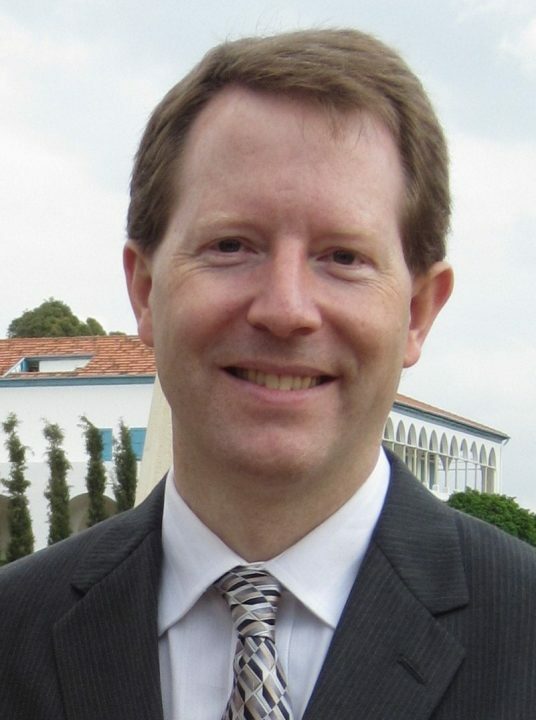 Steven Phelps (Ph.D., physics, Princeton University, 2000; B.S., physics, Stanford University, 1993; B.A., philosophy, Stanford University, 1993) served at the Baha’i World Center for 13 years in its Research Department. During that time he concurrently held a position in the Physics Department at the Technion University in Haifa and pursued research in the field of theoretical cosmology. He currently lives near Portland, Oregon with his wife, Katharine, and three daughters.